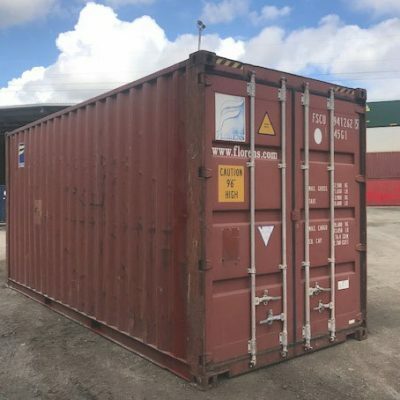 These day there are heaps of people looking for Shipping containers for sale…. 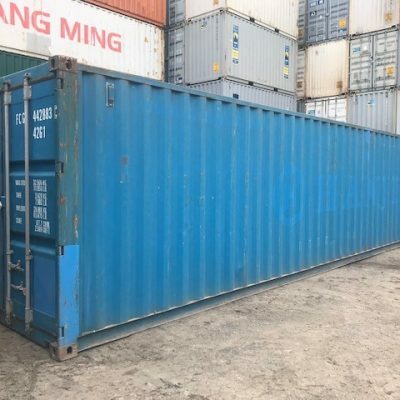 If you have a grand ideas to find a shipping containers for sale and then converting into a man cave, workshop, extra room or using the shipping container for simple storage. 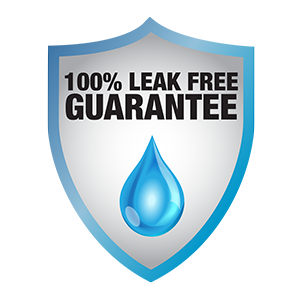 No matter what the idea we know it can be done. 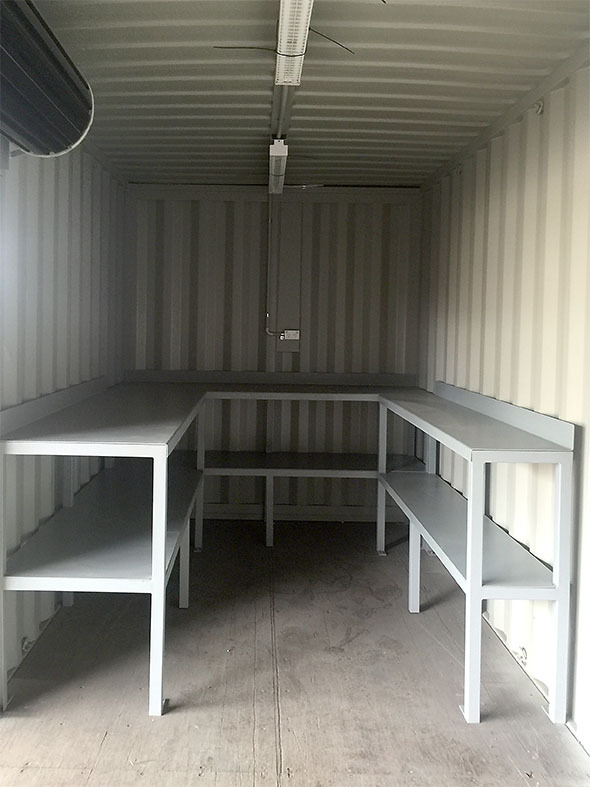 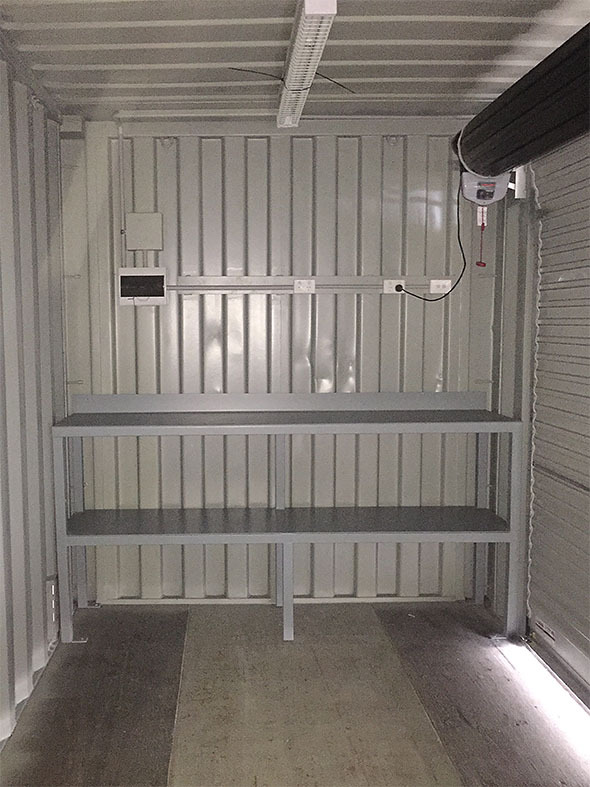 Check our these photos below of a shipping container with steel work benches, electrical and lighting added so that it can be used as a workshop. 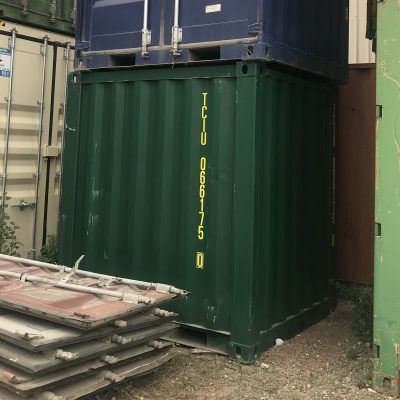 On this second photo you can also see that the end container door have been replace solid wall panels and a roller door has been added to the side making this shipping containers easy to open and access. 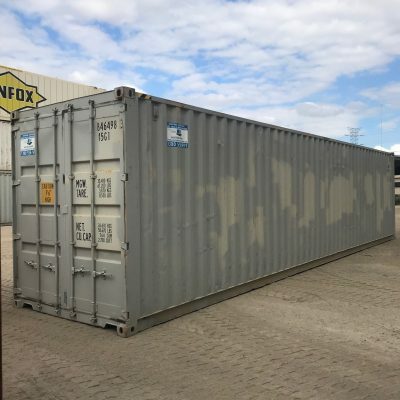 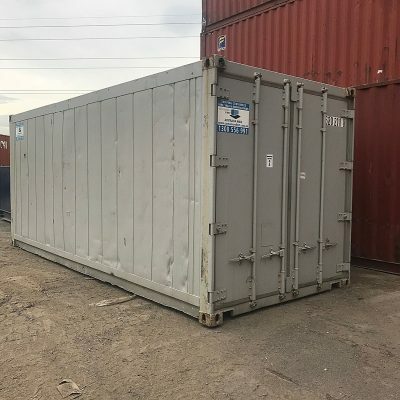 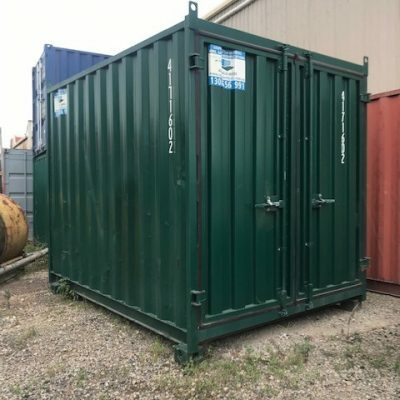 If you are looking for second hand shipping containers contact Container First.